As if they needed to bolster their lineup. The NBA-leading Toronto Raptors have added to their roster, signing free agent guard Patrick McCaw. The 6-foot-7 native of St Louis has been the topic of much discussion lately. McCaw, 23, was an early-season holdout following two years with the Golden State Warriors. He signed a non-guaranteed, two-year, $6 million offer sheet with the Cleveland Cavaliers, which Golden State did not match, only to be waived after just three games with his new team. The NBA is reportedly investigating the Cavaliers for possible salary cap circumvention according to the New York Times, because of McCaw’s contract. The Raptors are committing much less money than that, securing McCaw to a one-year veteran’s league-minimum deal worth $786,000. 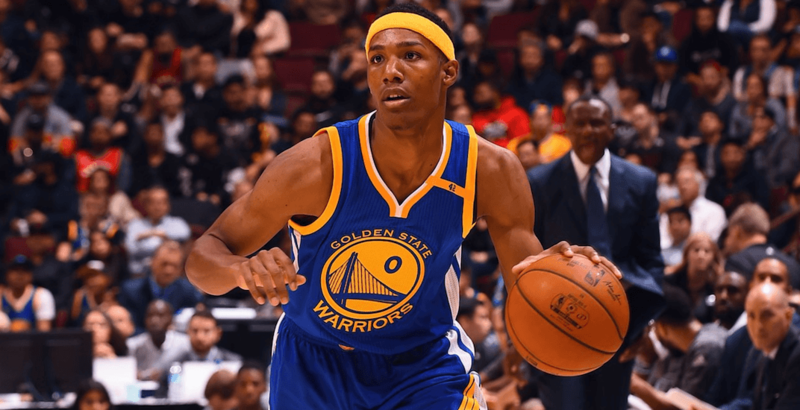 Pat McCaw turned down a $5+ million offer from Golden State, where he would have played meaningful minutes for the champs, to spend a week with the worst team in the NBA and then take $786K to sit on the end of the Raptors bench. Somebody get this man a #BetOnYourself t-shirt. McCaw averaged 4.0 points, 1.4 assists and 1.4 rebounds per game on a stacked Warriors team last season before suffering a scary looking injury in March. It turned out to be a bone bruise, keeping him out for two months before returning in the playoffs. The Raptors, who waived Lorenzo Brown on Monday, will welcome McCaw as a depth piece.